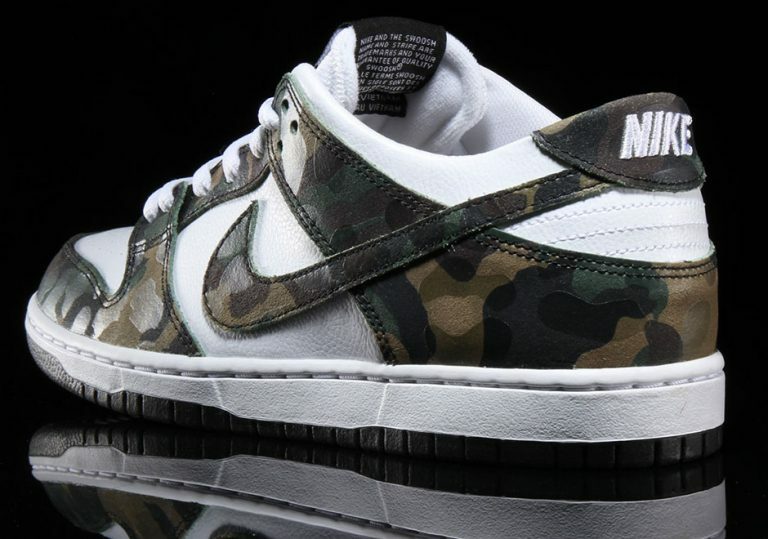 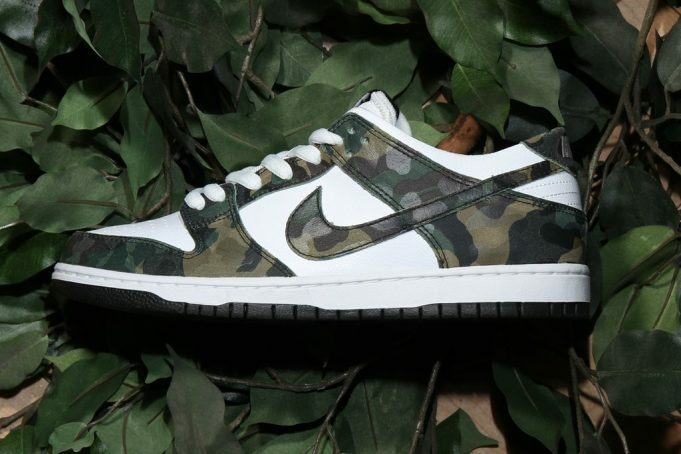 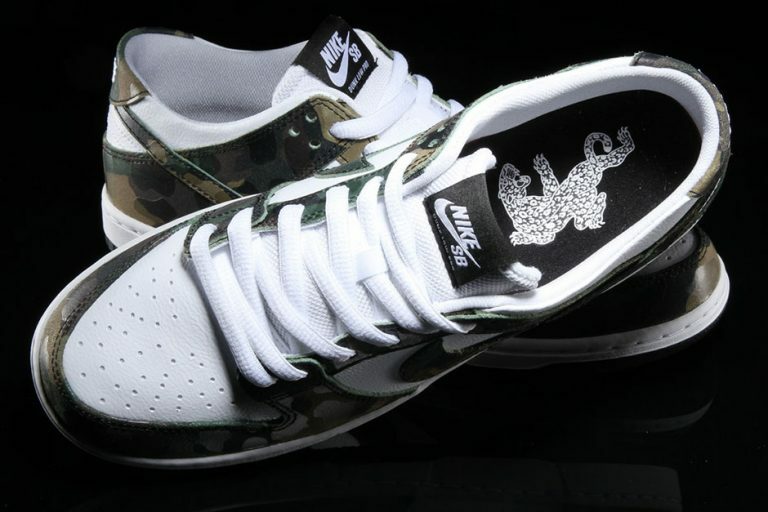 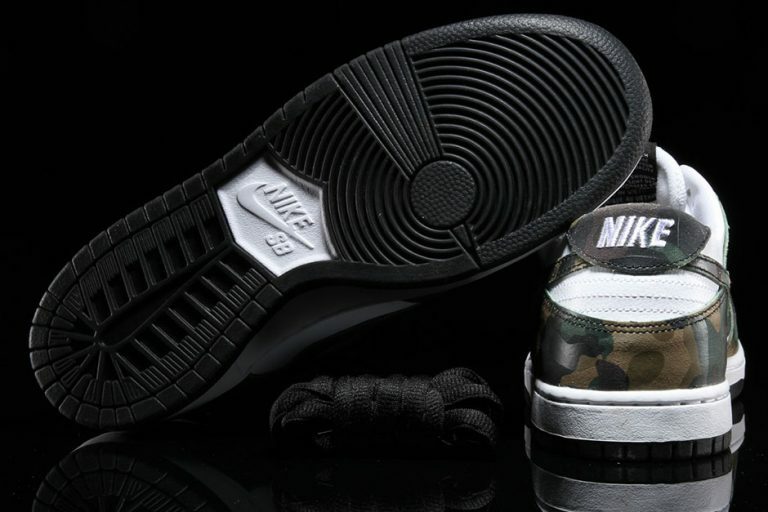 Nike SB Dunk Low "Camo"
The Nike SB Dunk Low will be seeing a Camo iteration for the winter season. 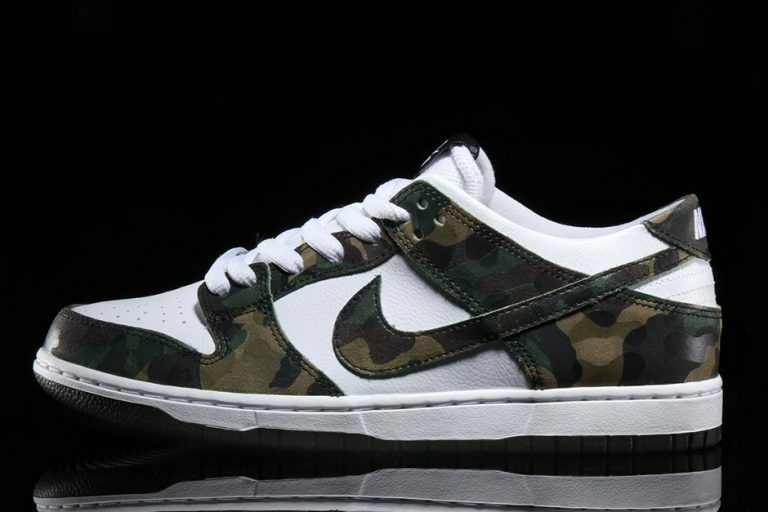 Done in classic Olive camo, the late 90’s SB low sees itself back in the 2016 release calendar sporting camo patterns on a white canvas. 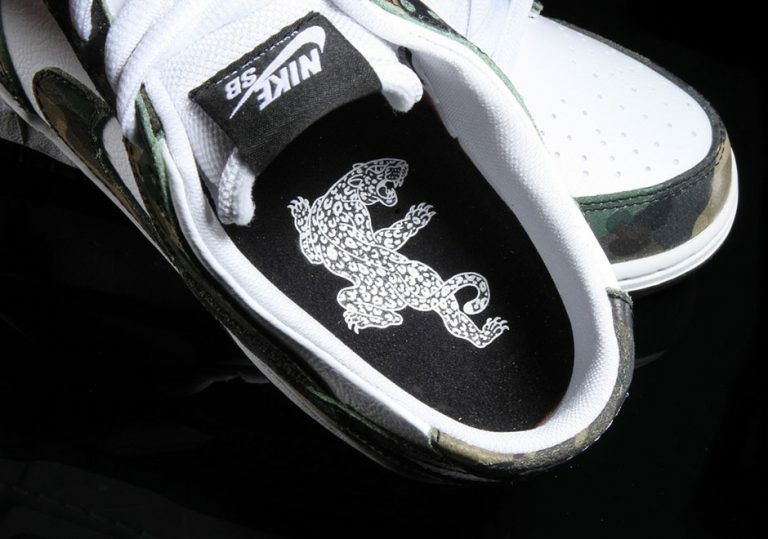 Camo paneling can be seen throughout the entire show alongside a panther image on the insole. 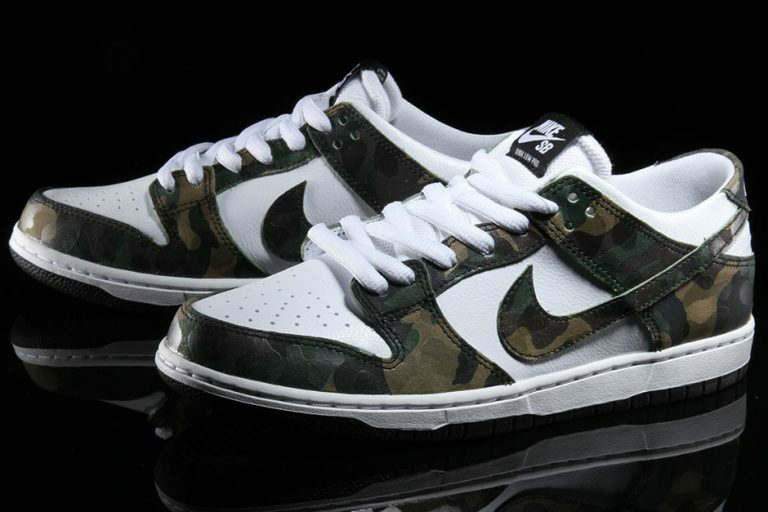 For those SB heads, You can cop a pair over at premier for $90.